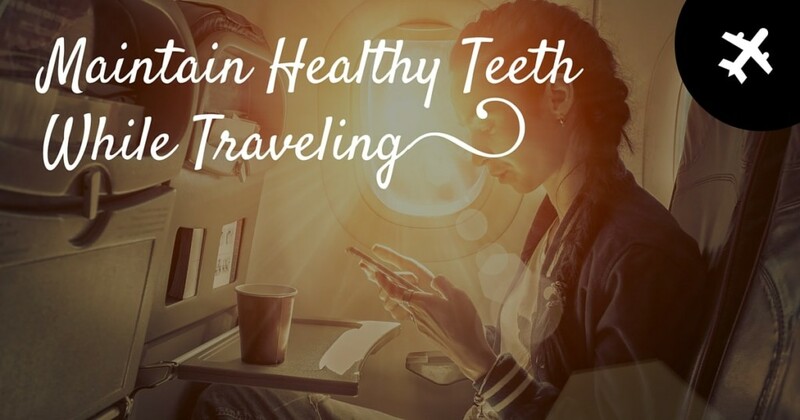 2 Responses to "8 Tips to Maintain Healthy Teeth While Traveling"
None this Summer, but come Winter, a Holland America cruise! 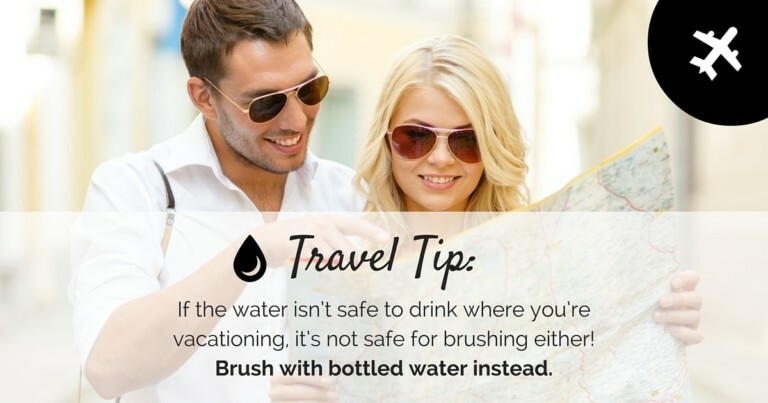 I always take a toothbrush and travel paste in my carry-on. Sounds like fun, Jim! We went on one of their cruises for a luncheon and it was beautiful! We are glad to hear you bring friends for teeth during your travels as well!